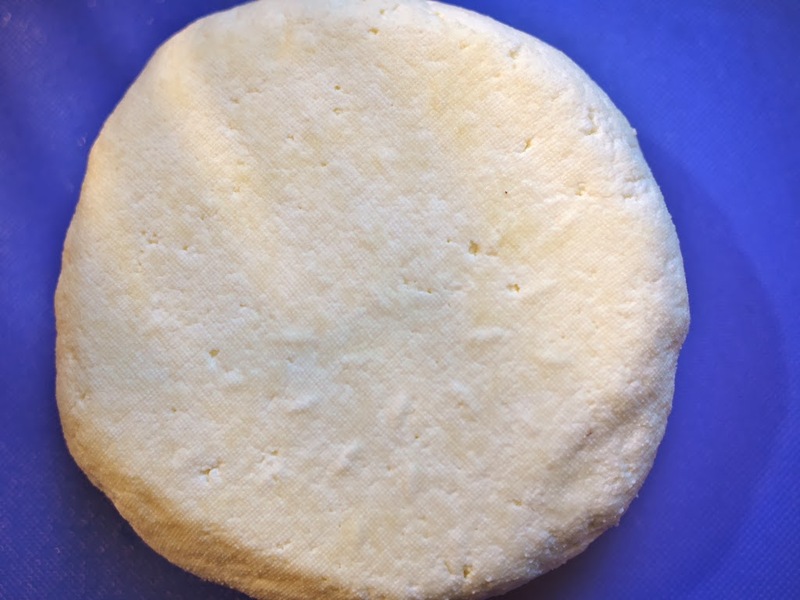 Preparing panner or Indian cheese at home is like a child's play . When you desire fresh taste it is better to prepare panner at home rather than buying it from market . Add milk to a heavy bottomed pan , bring it to temperature just below boiling , simmer the stove , add lime juice . Now stir it for minute or two you can observe the milk getting curdle leaving away a pale green like liquid or whey . Now switch off the stove and let it cool a little bit. 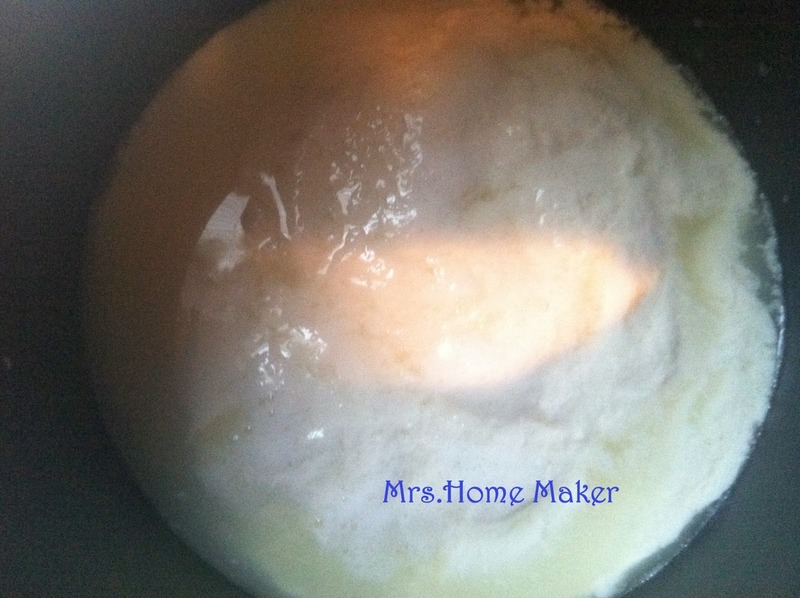 Take a cheese cloth arrange it on a strainer and pour the curdled milk to separate the whey or waste water .Squeeze the cloth to strain liquid as much as you can , as the more you squeeze the more firm the cheese becomes. Now remove the cheese knead it a little (as it may look more tender ) and shape it to your desired shape , wrap in a cloth tightly and place a object to force out the excess water .This makes the cheese more firm and it wont break when you deep fry it or while adding to curries. Again the longer you strain it with a weight the firmer it gets.